Chandrasekhara Menon, better known by his stage (and ancestor house) name Sankaradi (Malayalam: ശങ്കരാടി; 1924–2001), was an Indian actor. 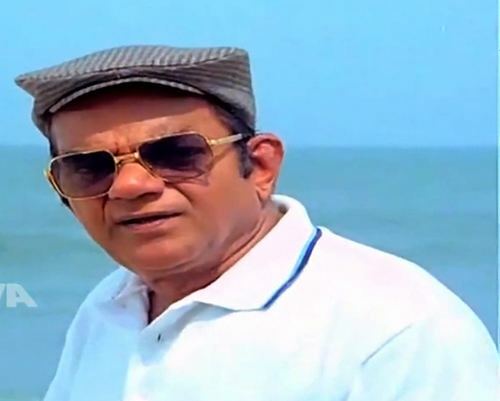 He was a veteran Malayalam comedian and character artiste, who had over 700 Malayalam films to his credit. He was one of the first realistic actors in South Indian cinema. 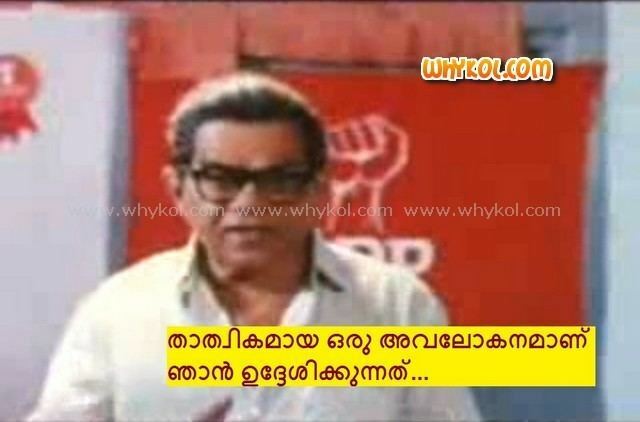 He dominated the Malayalam film scene in the 1960s, 1970s, and 1980s as comedian along with Adoor Bhasi and Bahadur. Later, he switched to character roles. Sankaradi passed intermediate from Maharajas College, Ernakulam. Before entering films, Sankaradi briefly dabbled in politics, journalism and theatre. He had earlier joined the Indian National Congress, but later became a cardholder of the undivided Communist Party of India (CPI). However, he returned his party card after the CPI split in 1964 and turned to theatre. Sankaradi joined the trade union movement at Baroda Railways while he was studying Marine engineering at Baroda. He abandoned his studies to pursue job as a journalist in The Literary Review a newspaper from Mumbai. A stint in theatre in the mid-1960s in Kerala prepared Sankaradi for his foray into films. Since his debut in Kunchacko's Kadalamma, he remained an integral part of Malayalam cinema till his death. In 1968, he acted in Viruthan Shanku, the first full-length comedy in Malayalam cinema directed by P. Venu. 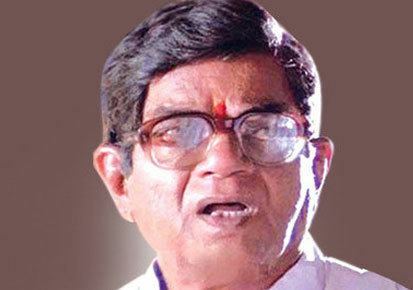 Sankaradi won the state's best character artiste award in 1969-71. He also holds the record for featuring in over 300 films with evergreen hero Prem Nazir. He was born to Memana Parameswara Pillai and Sankaradi Thoppil Parambil Janaki Amma on 1924 at Cherai, Kochi, India. He had four siblings, Balan Menon, Sarojini, Lakshmikuty and Indira. Sankaradi remained bachelor for a long time till he married Sharada in the late 1980s; the couple had no children. 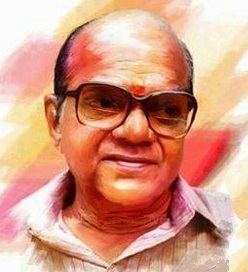 He was known throughout his film career by his house name (Tharavadu) "Sankaradi". He died at his home in Cherai at 10 PM on 8 October 2001, aged 77. He was ailing for a while until his death. He was cremated with full state honours at the premises of his home the next day. 'Harikrishnans', directed by Fazil, was his last film.